WHY? You’ll be the hero. WHEN? Your next big event. 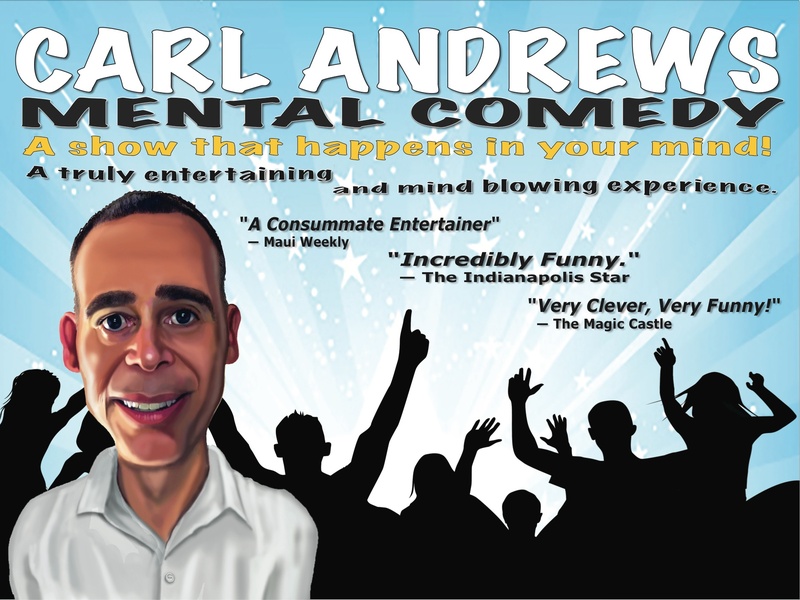 Book Carl soon while show dates are still available.